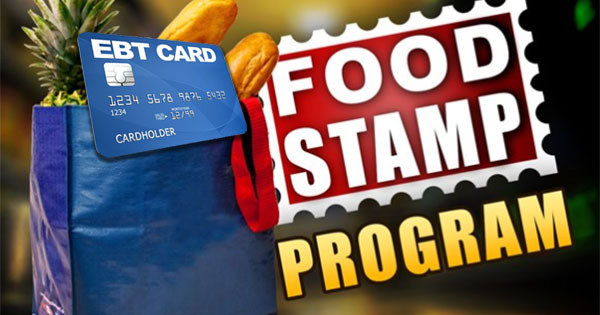 The federal food stamp program, now called the Supplemental Nutrition Assistance Program (SNAP), is one of many programs provided by the federal government welfare benefit system designed to assist low-income families. The SNAP program assists low-income families with buying the food necessary for good health and nutrition. Traditionally food stamps were issued in the form of paper coupons, but this tangible form of food stamps has been replaced by the EBT system (Electronic Benefit Transfer) which works very similar to a bank debit card. The EBT card looks like a plastic credit card, and can be swiped at retailer checkouts to process both cash and food benefits. This electronic system automates the delivery of benefits and provides a better system for the government to issue, track, and reconcile benefits. Though SNAP is a part of the federal welfare program, you must apply for SNAP benefits at your local department of health and human services or designated center. You may also secure an application form any social security office. To apply for food stamps, you must be a U.S. citizen, a U.S. national, or a qualified alien. 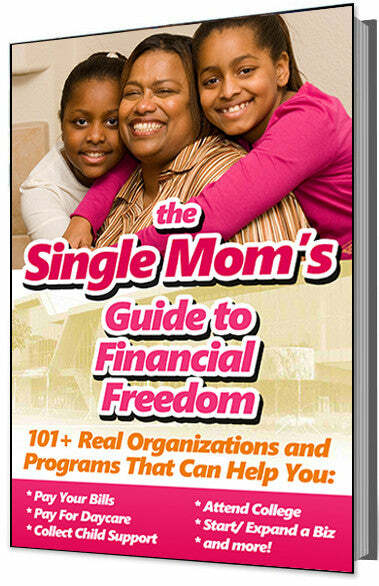 You must also have a valid social security number for every person you are claiming within your household. An applicant must also meet certain conditions regarding income and household resources. Once your application and required paperwork has been received and processed, a determination will be made as to the amount of food benefits you are eligible to receive. SNAP benefits are typically awarded to low-income families with dependent children, the elderly, and other individual who are homeless, unemployed or working for low wages. To determine if you might be eligible for SNAP benefits and to see how much you could receive, you can use the SNAP Pre-Screening Eligibility Tool. Please keep in mind that this is just a diagnostic tool and that you still need to complete an actual application at your local SNAP center. For more information about the SNAP program and to find retailers that accept the EBT card, please visit the web site of the U.S. Department of Agriculture Food and Nutrition Service. You can also get food stamp facts, help, and information at any local social security office. You can also visit the web site of the U.S. Social Security Administration.